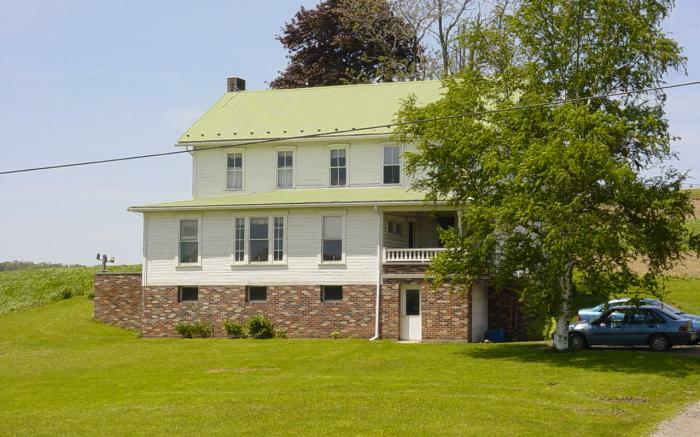 Schantz Haus, a homestead of Joseph Schantz, founder of Johnstown, invites you to learn, relax, and experience farm life today. 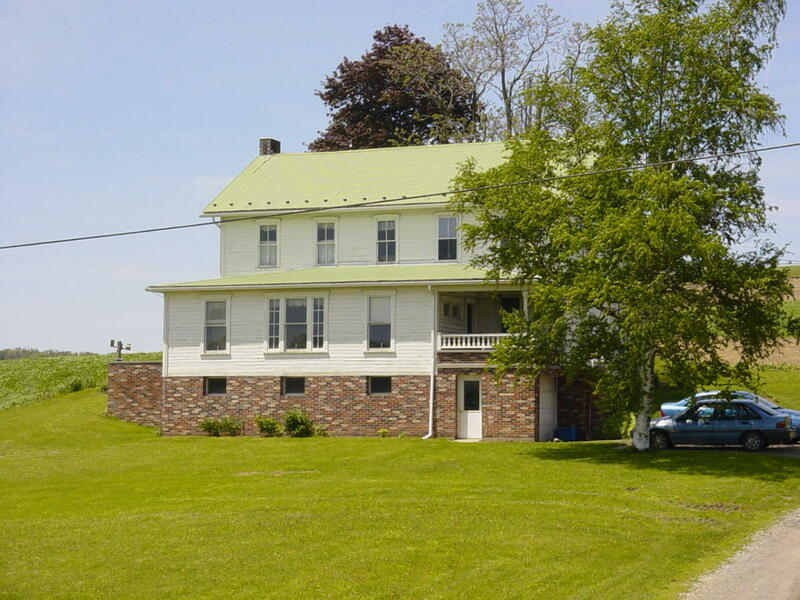 Remaining in agriculture for over 200 years, this farm continues to produce grain, beef and sheep products. Visit us for a good nights rest and a hearty breakfast. We also hope to learn about you as you visit and tour Johnstown and the Laurel Highlands region.